Our commitment to the highest service standards defines and drives us. Our drivers go through hours of training both in the classroom and in the field, to ensure they will be ready to meet your needs as they get you to where you need to go safely and efficiently. Quality and high levels of service are paramount, and our team has pride in their work. Exceptional customer service skills and good driving record are a must. Drivers with tickets or accidents in the past three years will not work for us. 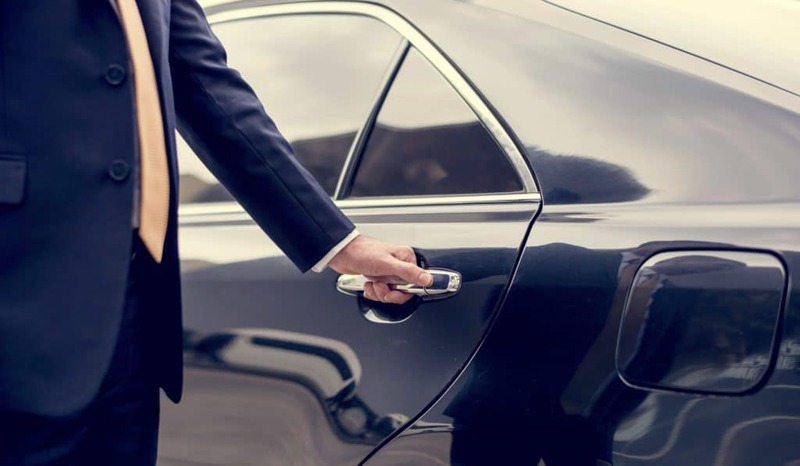 The Driver Provider has a zero-tolerance policy on the use of drugs and alcohol while a vehicle for hire driver is providing passenger transportation or is available to provide passenger transportation. If you believe a driver is under the influence of drugs or alcohol please contact our Safety Department at 602-453-0001. Required posting made in accordance with A.R.S 28-9507.